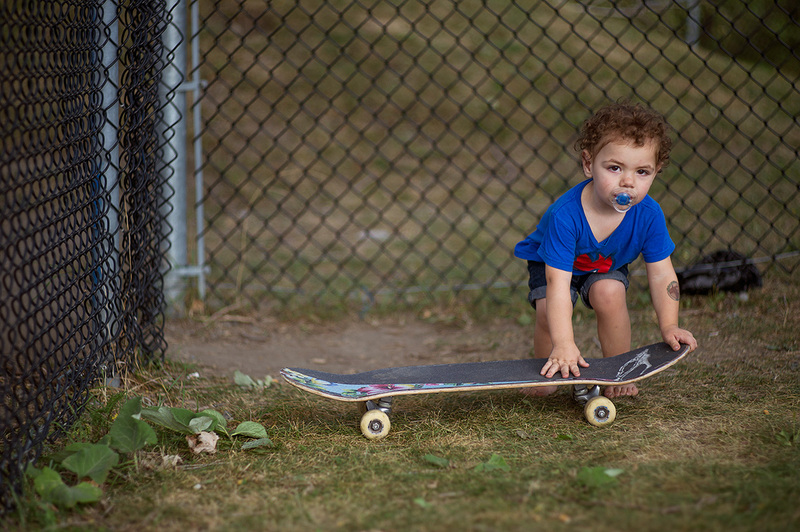 The last week end of summer, rhymes with a lot of skate events around the city. 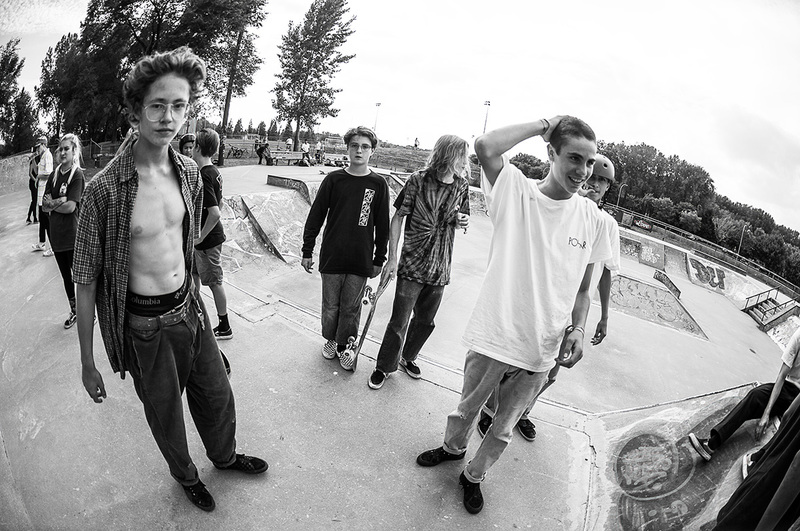 We’ve decided to head to Boucherville, for their fourth SkateFest edition, organized by Frosted Skateboards. 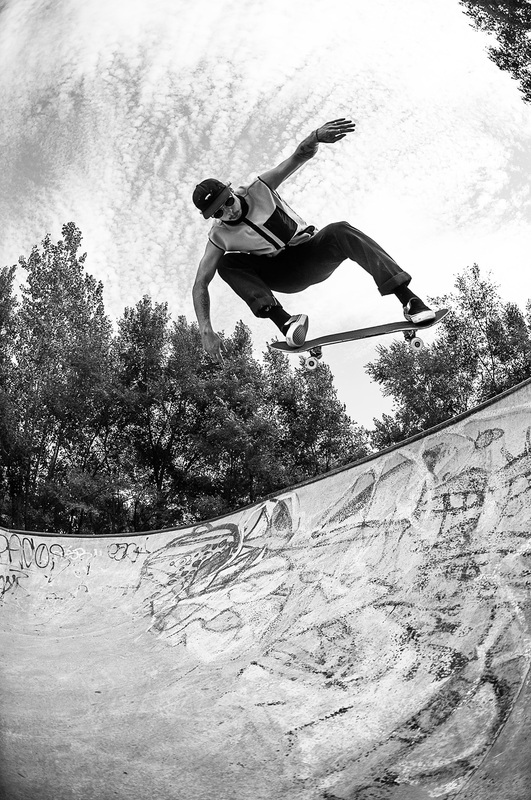 Boucherville City has a long history of legendary skateboarders, and the local skatepark is here as a reminder of what it takes to have good skateboarders. It’s a very old concrete skatepark, way ahead of its time. Good steep transitions and a lot of combination of spots you need to learn and where you can practice your basics street and transition skills. J.F. Gagné, laces-less, showed to the kids what it takes to do the show. and then Nose bonk to flat. JF’s son, was here to support his Daddy. The kids waiting for their runs, watching the next generation. Olivier Felton, take the first place of his category, here with an Acid Drop on the step up. 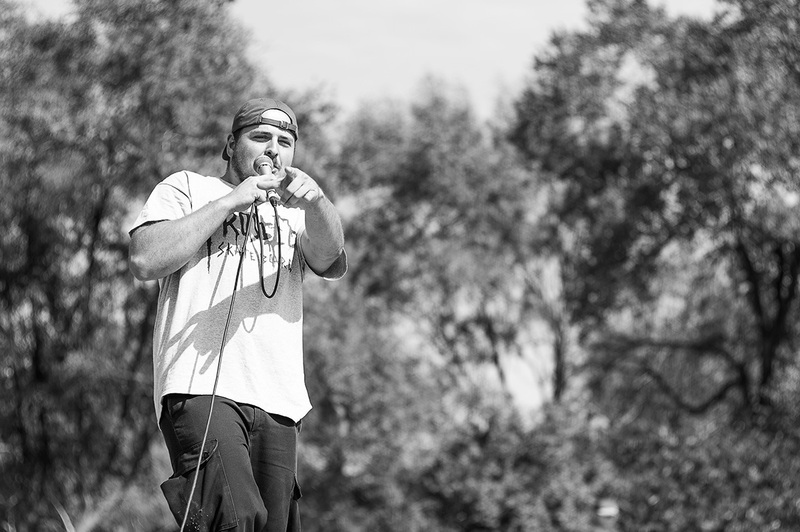 Julien “Yes Sir Miller” Menard, was on duty to make rhymes every tricks with a joke. Olivier Ramirez 50-50 into the bank. Mykael Girard, steezy backside ollie. Hebert, Feeble the sketchy rail. Raphael Seguin, Backtail in and out the Step up. Zack Therrien, backside 360 lien off the ramp, kids were so stoked about that trick, that their tried copy him all day. Nicolas Leduck take the first place, with hella long run, on every single corner of the park. here Lipslide the sketchy rail. the most awaited moment of the kids, gear dropping. our winners Raphael, Nicolas and Zack. Rheaume Fillion-Tremblay was one of the judge, and was too much tempted to skate the course too, melon grab over the sketchy rail. But was too much excited I guess. Thanks to Frosted Skateboards, and the city of Boucherville for the sweet day! I’m Maxx mom… can you kindly share your photos of Maxx? He won 1st place category C! Could you add his name on to the article? This way your article gets more shares !